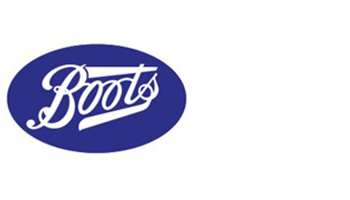 Boots the chemist in Clayton Square is the largest city centre branch in Liverpool. It sells a wide range of beauty products, pharmacy and optical services as well as baby wear. It is located on the lower and uppers malls of Clayton Square. 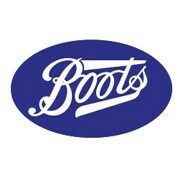 Boots are inviting you to attend its exciting event on Saturday 5th May. Stop by the store between 11am-6pm to discover its brand new make-up area and to explore some of its new products. There will also be plenty of goodies up for grabs! Along with a voucher for 20% off all self-selection cosmetics, why not take part in its free prize draw for your chance to win a £250 gift card? Don’t miss out!